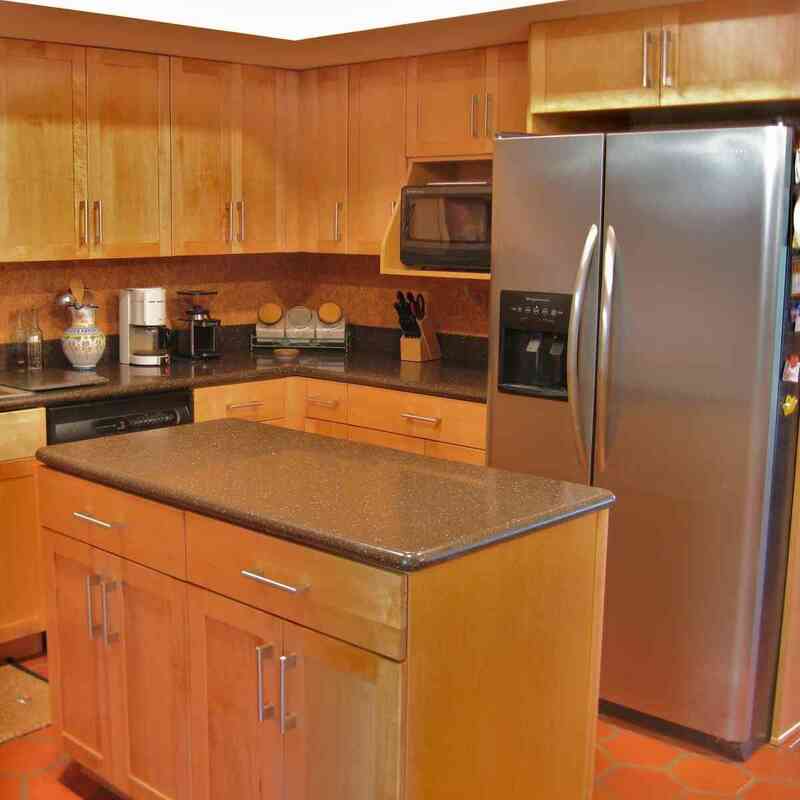 Even in a more modern kitchen setting, Shaker style kitchen cabinets still can find its way to shine and stand out. 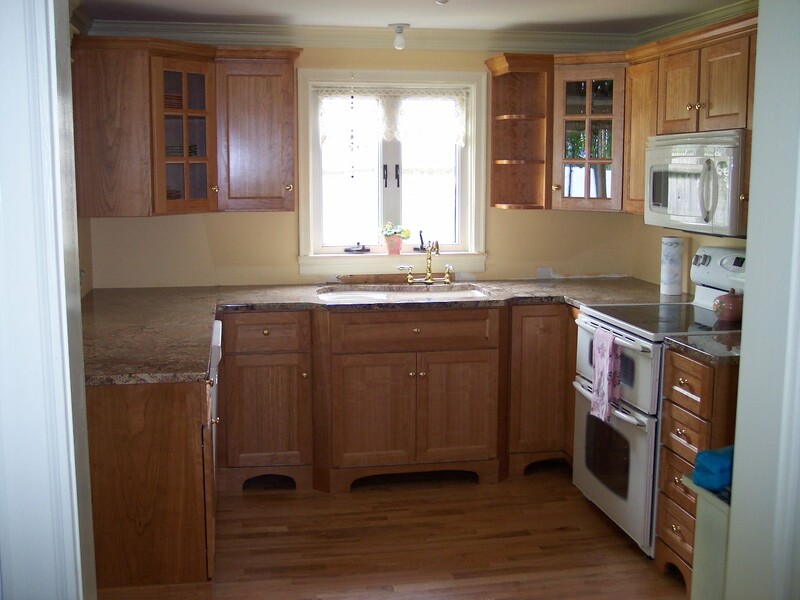 Shaker style cabinets are in fact still a popular choice in current kitchen remodeling project. 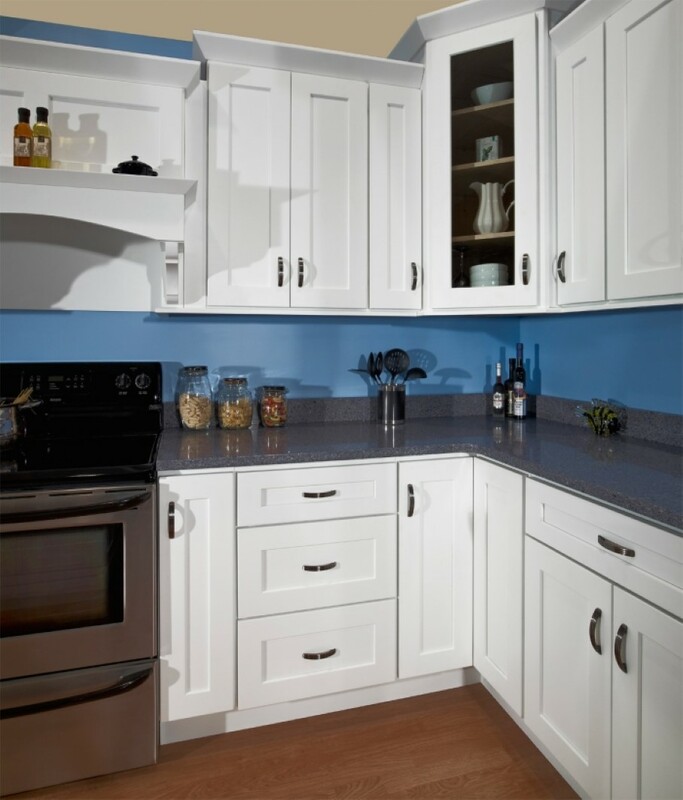 This cabinet design style has the simple yet timeless look, allowing the units to fit in any interior design style, either traditional or modern. 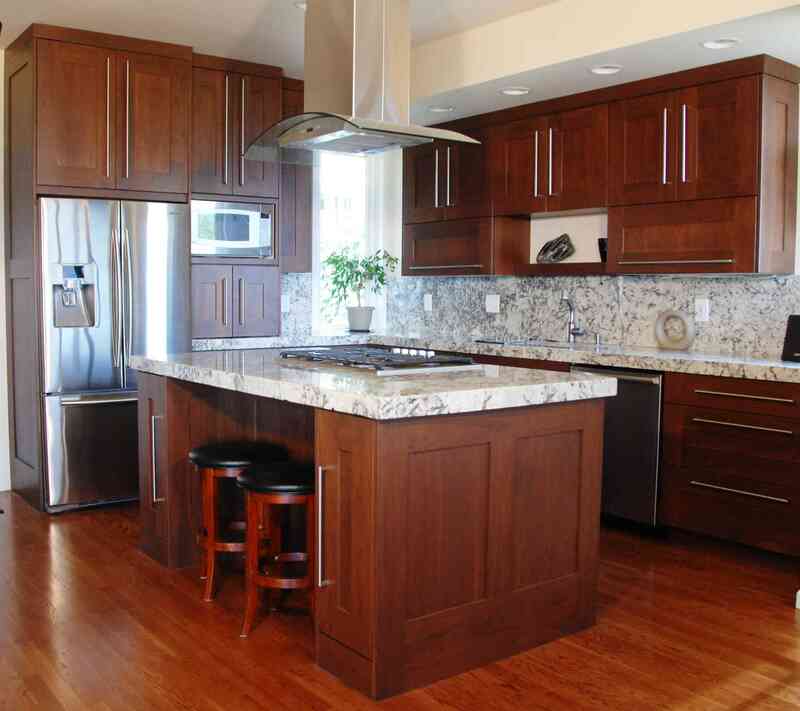 When it comes to Shaker style cabinets for kitchen, there are some trademark features that are not supposed to be overlooked. 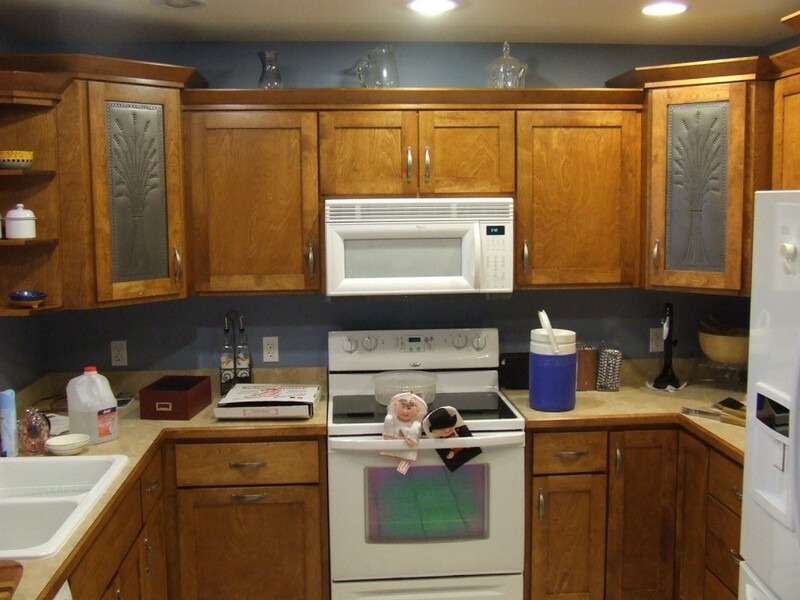 For example, the Shaker style kitchen cabinet doors usually have the flat panels with rail frames. 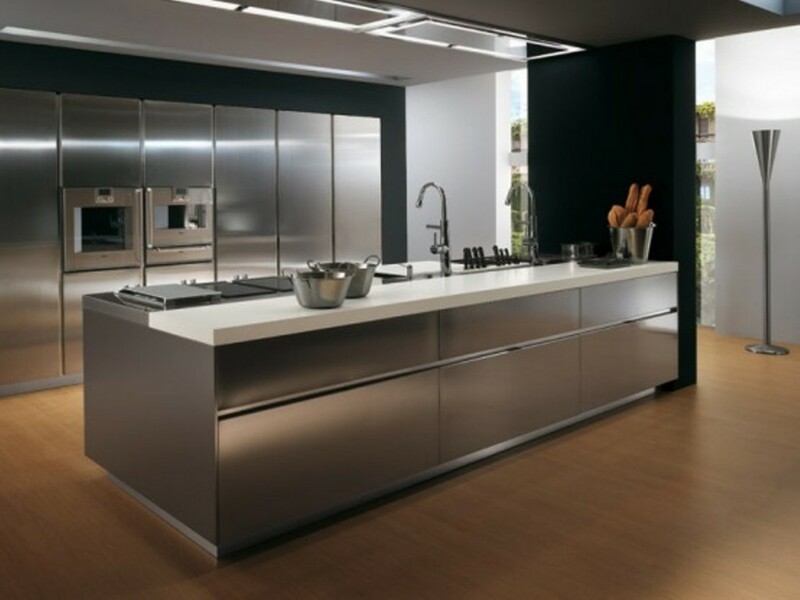 The cabinet units are also built with sturdy construction and quality wood, in addition to utilitarian design. 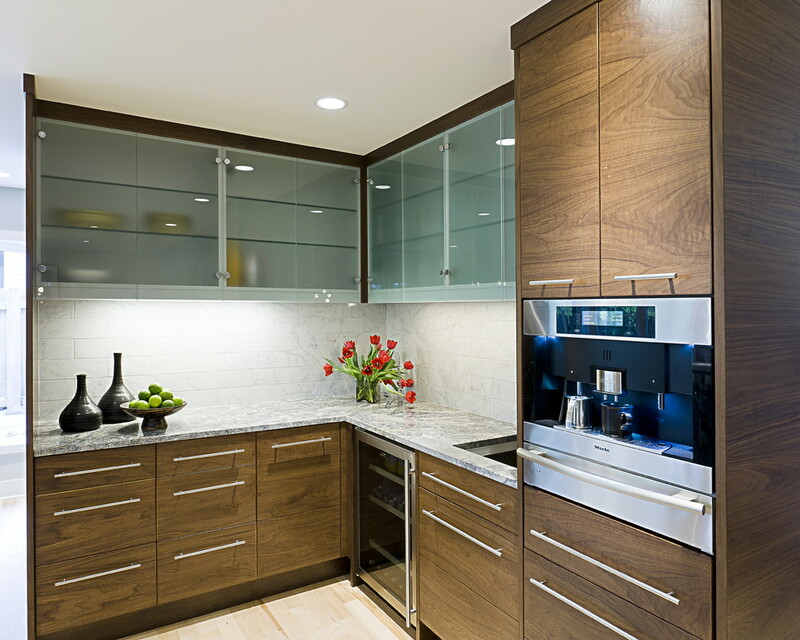 High-quality woods are the choice to build the cabinets, and they are commonly locally sourced, such as hickory, maple, cherry, and quarter-sawn oak. 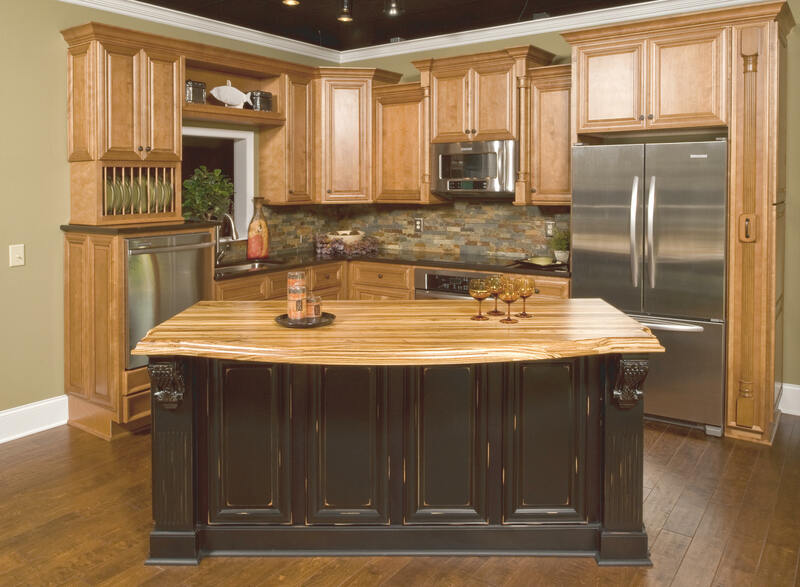 As you may have realized, those are wood varieties that are traditionally found in the northeastern areas of the United States. 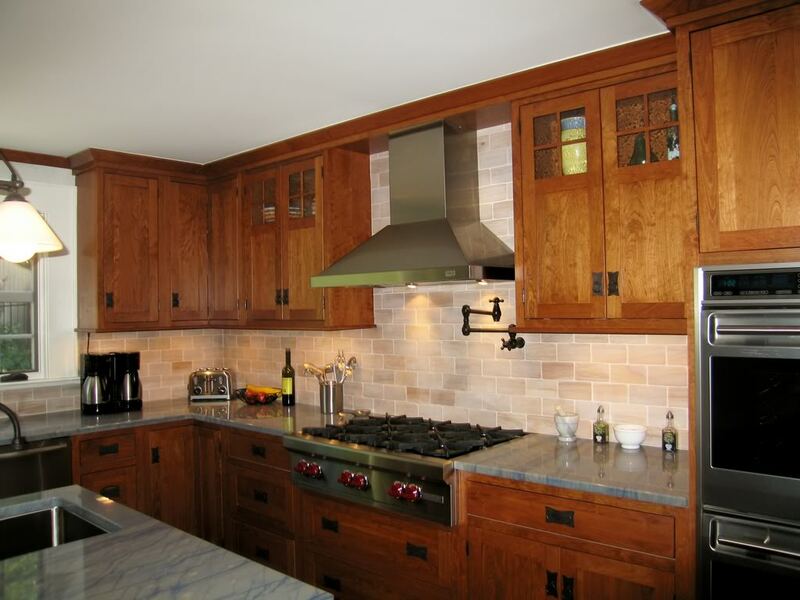 Shaker kitchen cabinets are usually left with its natural wood finish. 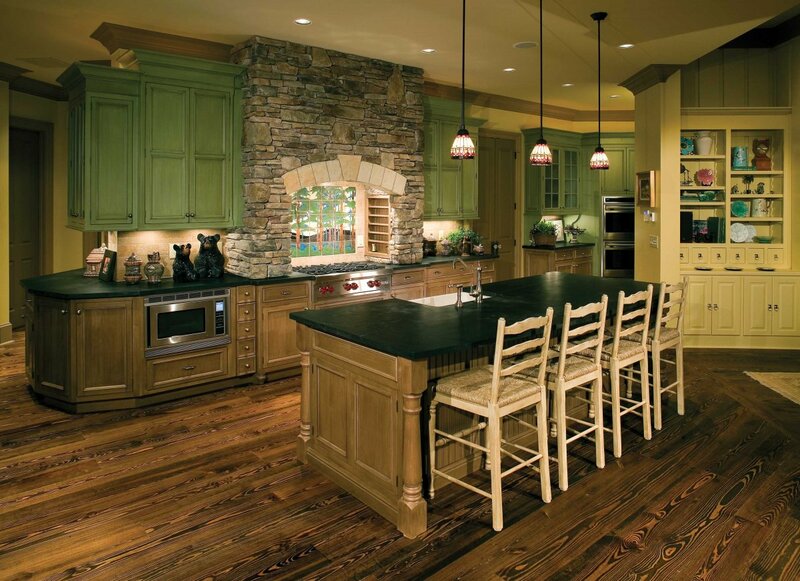 Alternately, they can also be stained to show off the darker colors on its natural wood hues. 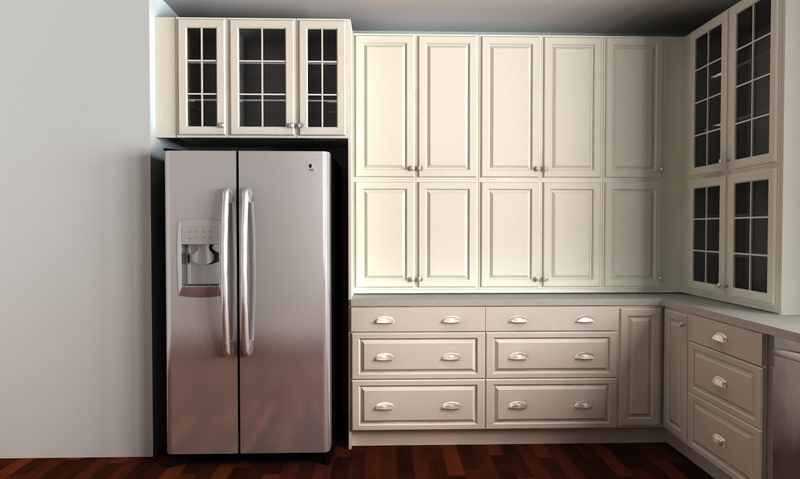 In modern kitchen designs, white or gray painted Shaker kitchen cabinets are popular to use as the colors can evoke the light and airy atmosphere any modern and contemporary homes refer. 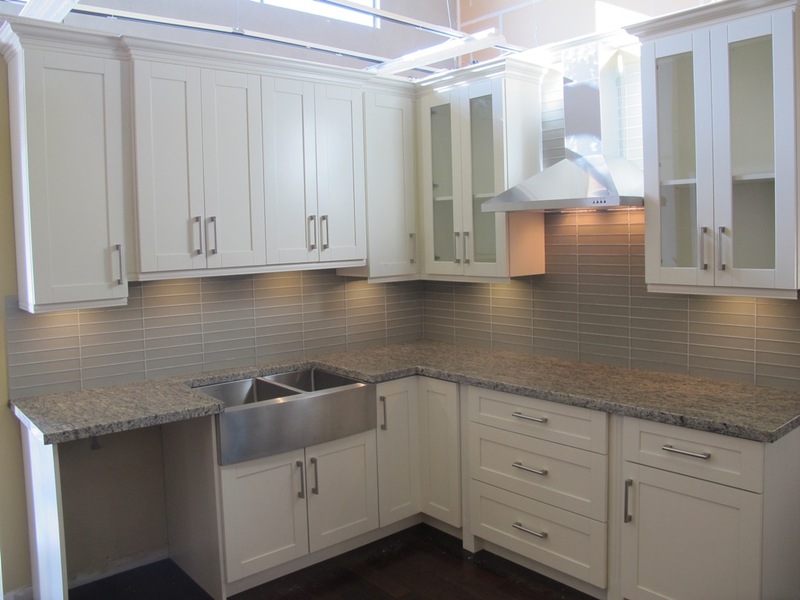 In some cases, you can also find this cabinet style is paired with light colored granite countertops, modern hardware, and stainless steel appliances. 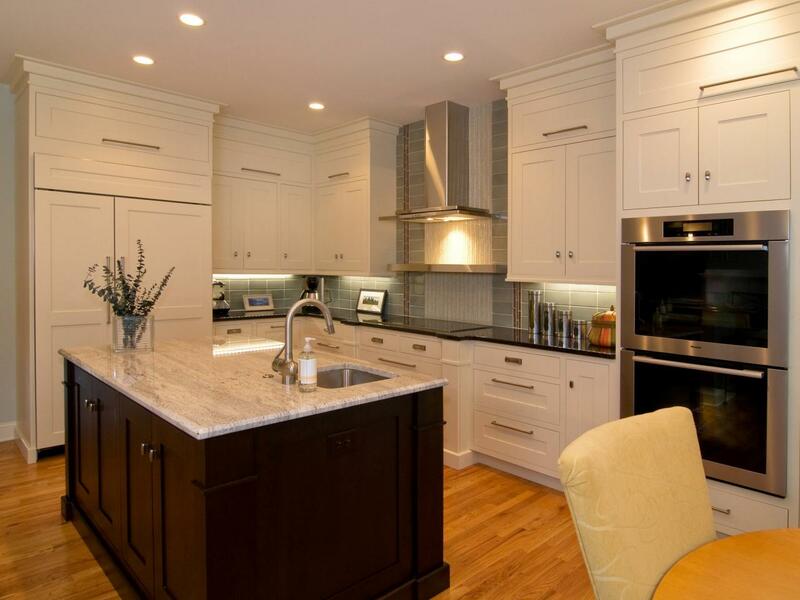 In traditional kitchen space, Shaker cabinets also function well. 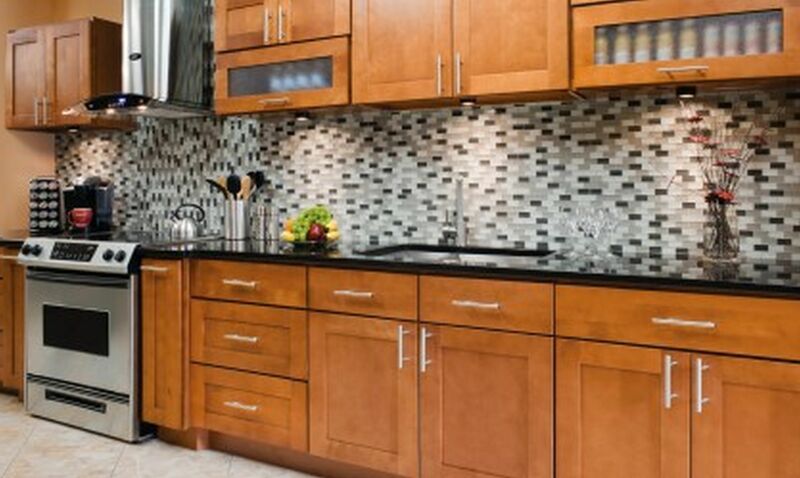 The warm and honey-colored wood tones the wood cabinets often show can be matched with the more traditional cabinet hardware. 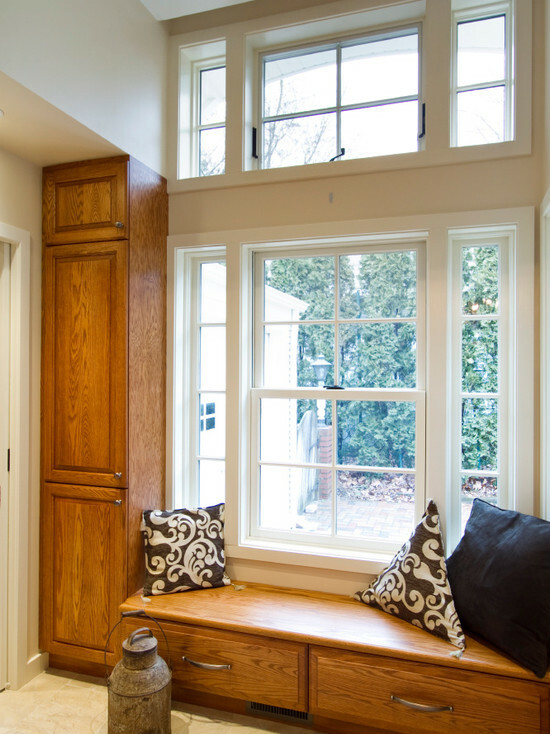 Apart from that, matching the kitchen cabinet door ideas with tapered legs as well as beadboard accents within the door rails can also lend a hand in creating the more appealing kitchen interior in traditional design style.